West Side Fall Festival, the family friendly carnival of games designed for young and old alike, will be held from 5-8 p.m. Saturday on the High School campus. With most games held in Brady-Hipp Arena, families are able to move games such as the Cake Walk to games that require a bit more skill, such as the Bean Bag toss. 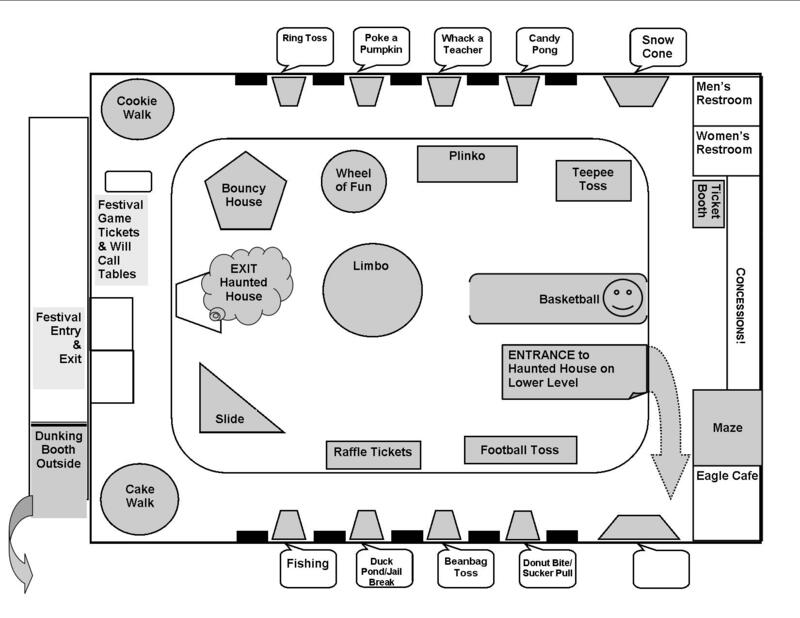 A few of the other games are the student favorite Whack a Teacher, a Dunking Booth, and Haunted House. While patrons make their way around the arena, winners of raffle items are announced. Concessions will include everything from drinks to candy bars to hamburgers. While Fall Festival is a fundraiser for High School organizations and classes, the junior class sponsors the event and is the primary beneficiary. Juniors use most of the money toward prom, during which they honor the senior class.